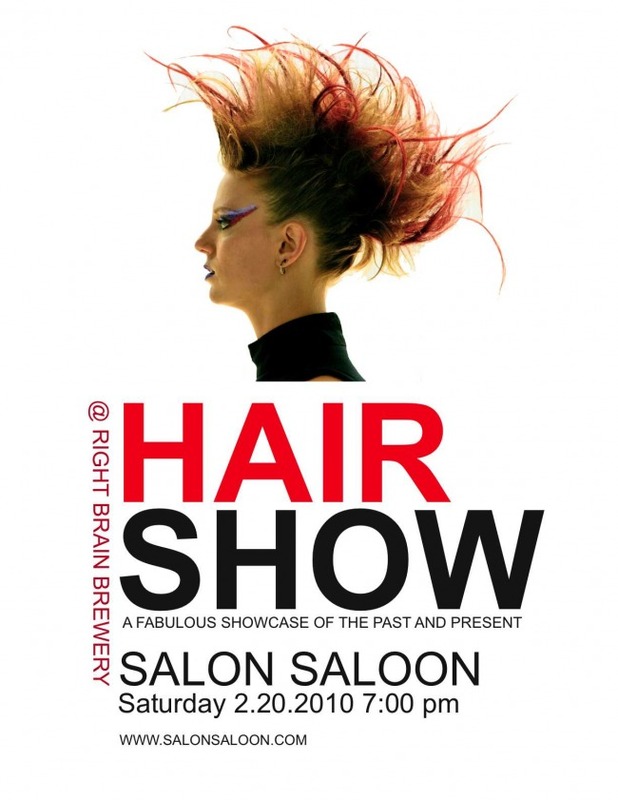 We are looking for men and women models for our upcoming hair show! The show will showcase various styles throughout the generations so be prepared to take on a whole new look! Services will range from beehives and updos to cut and color. If you would like to strut the cat walk please stop by the salon. No Phone Calls! Thank You! Wow, What a wonderful post! !Thanks for sharing such an awesome photos with us! New year wishes sms 2019.